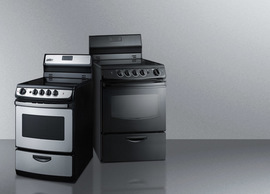 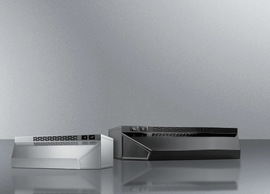 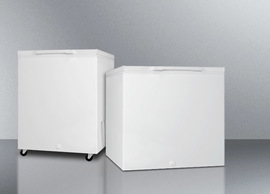 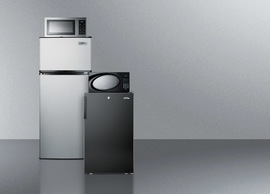 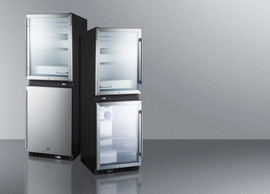 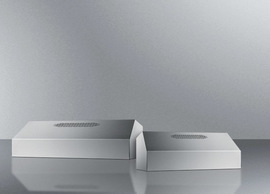 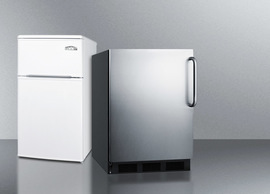 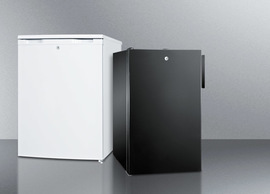 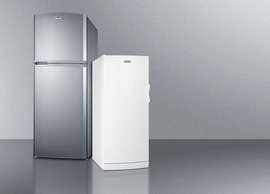 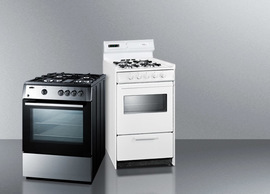 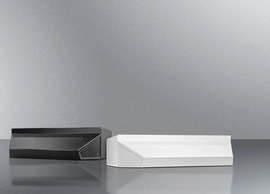 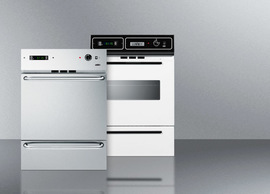 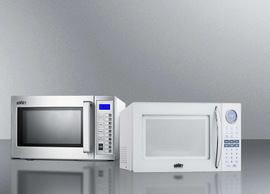 The SUMMIT Classic Collection features deluxe undercounter appliances designed to bring modern luxury into the home. 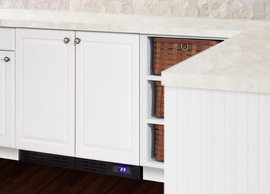 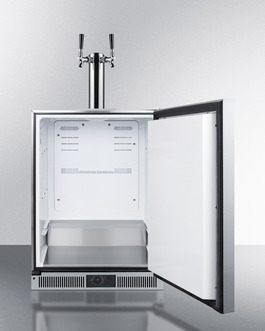 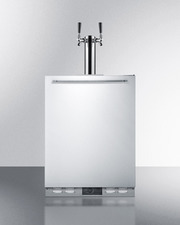 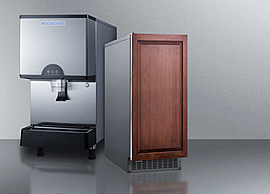 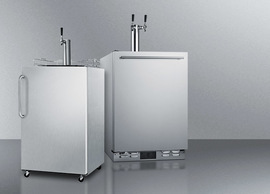 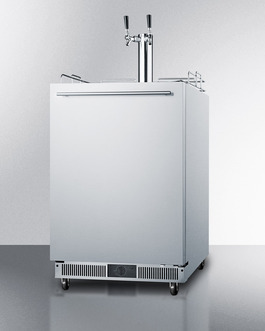 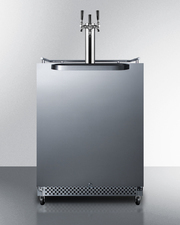 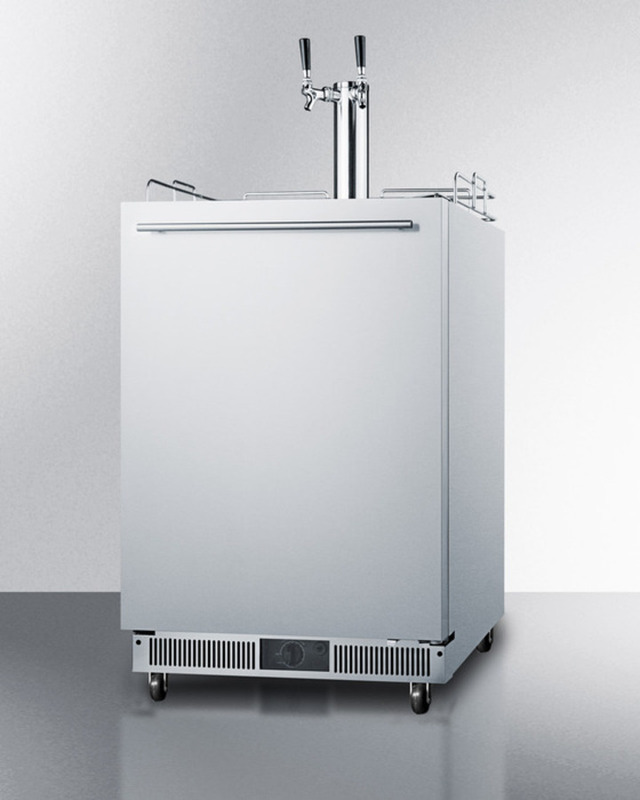 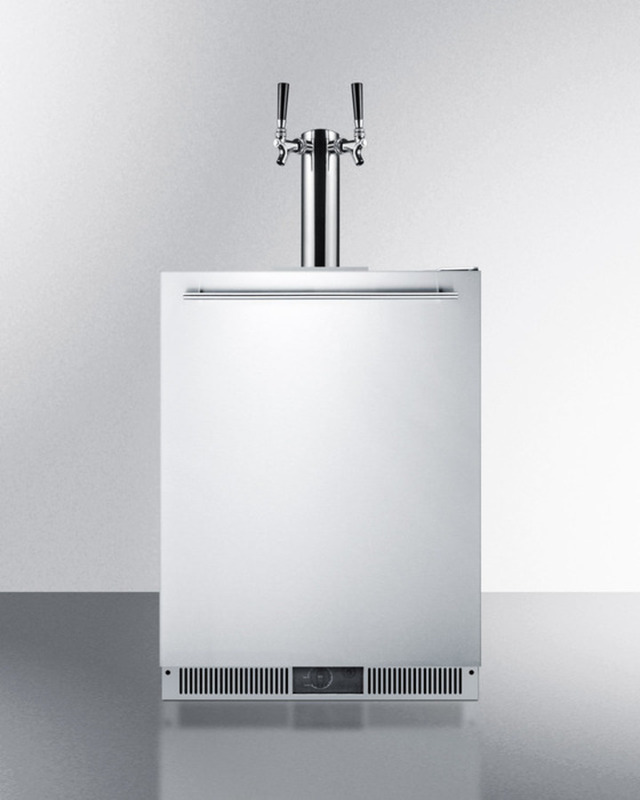 Made in North America, the SBC590 is an indoor beer dispenser designed for built-in installation under counters. 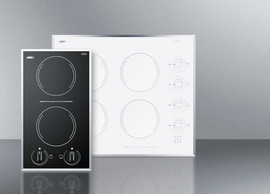 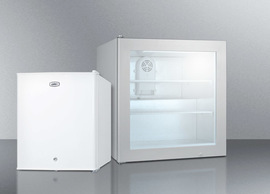 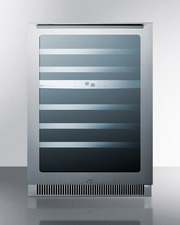 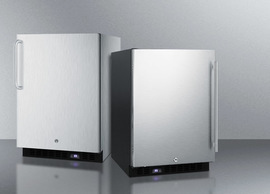 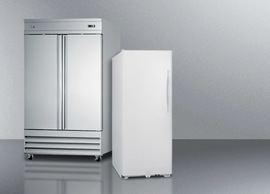 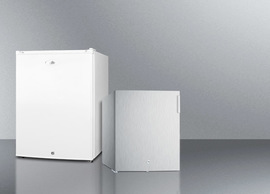 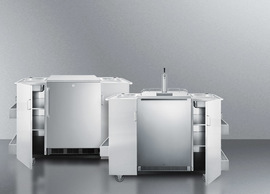 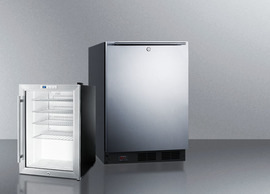 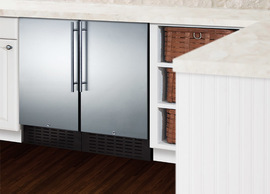 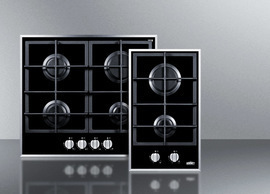 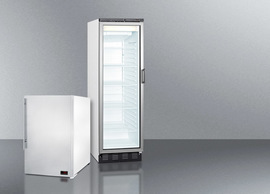 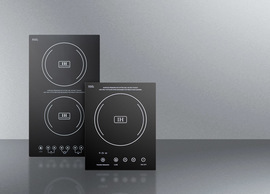 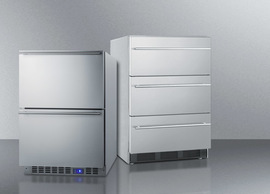 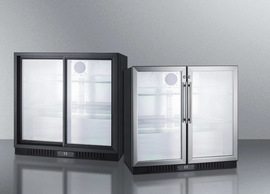 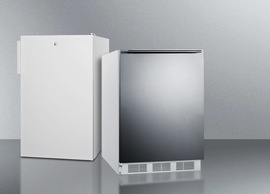 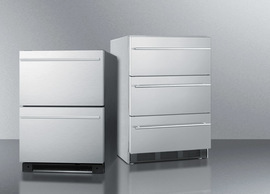 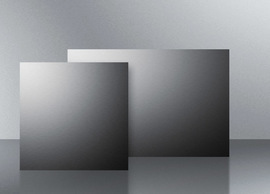 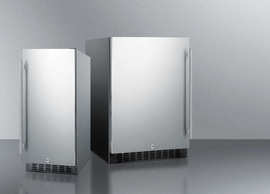 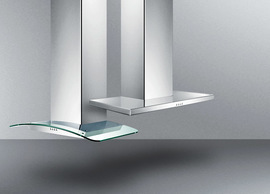 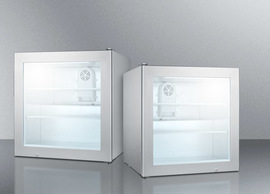 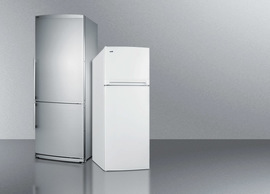 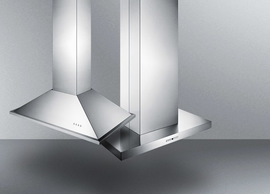 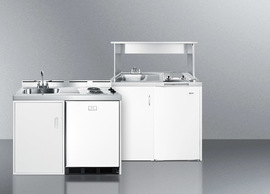 The stainless steel wrapped door is user-reversible to allow more flexibility in placing the unit. 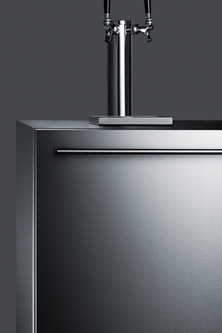 A sleek horizontally mounted handle and designer style kickplate complete the look. 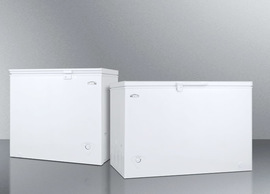 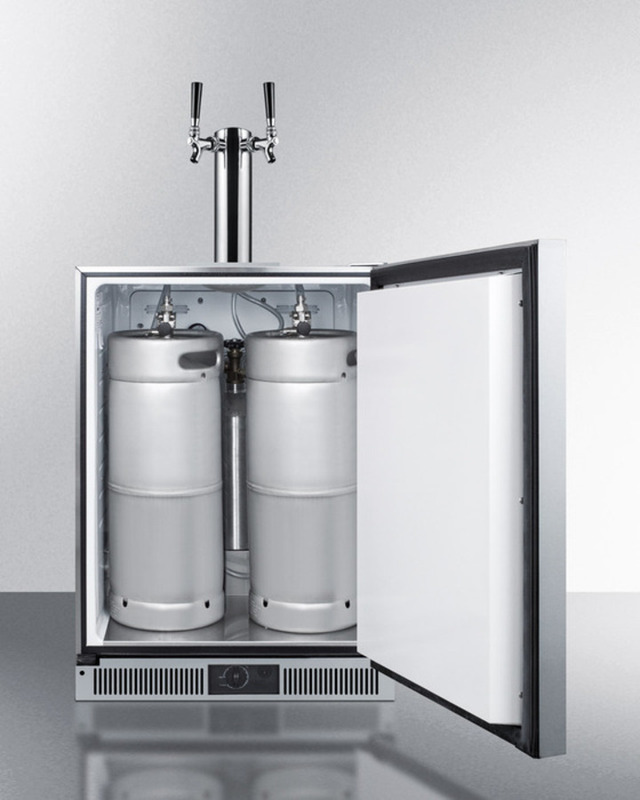 Frost-free operation helps to minimize user maintenance and keep your beer stored at a stable temperature, with a dial thermostat located in the front kickplate for easy temperature adjustment. 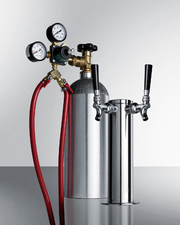 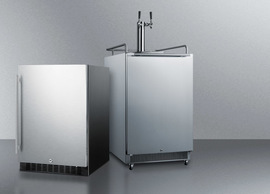 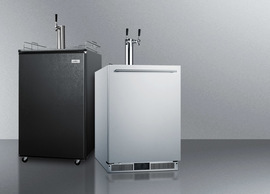 Serve two of your favorite brews from 1/6 kegs with the twin tap system. 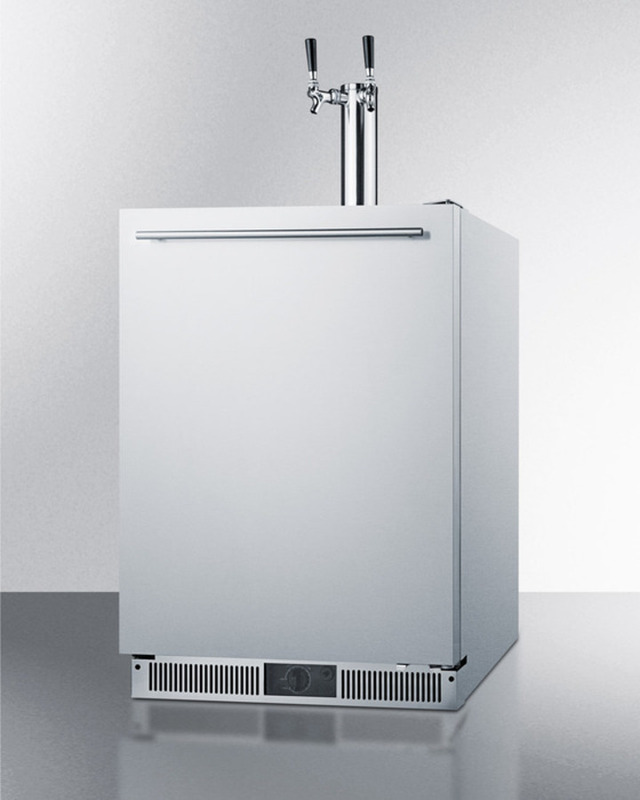 This unit ships with a complete Sankey tap kit that includes a 5 lb. CO2 tank and regulator, draft tower, connection hardware and cleaning kit. 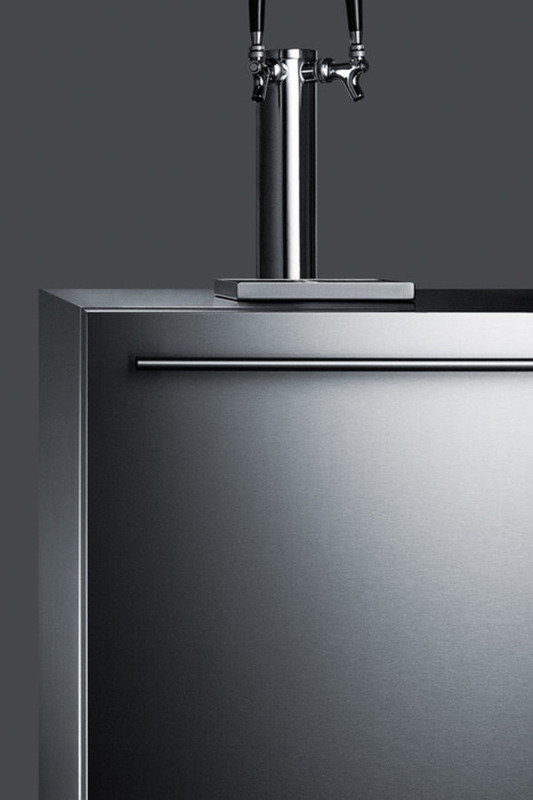 A two-piece stainless steel drip tray is included to help keep your counter spill-free. Inside, the reinforced stainless steel floor helps to protect the unit when loading kegs. 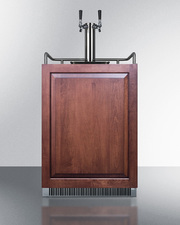 At just 24" wide, the SBC590 is the ideal finish for any home bar with high beer standards. 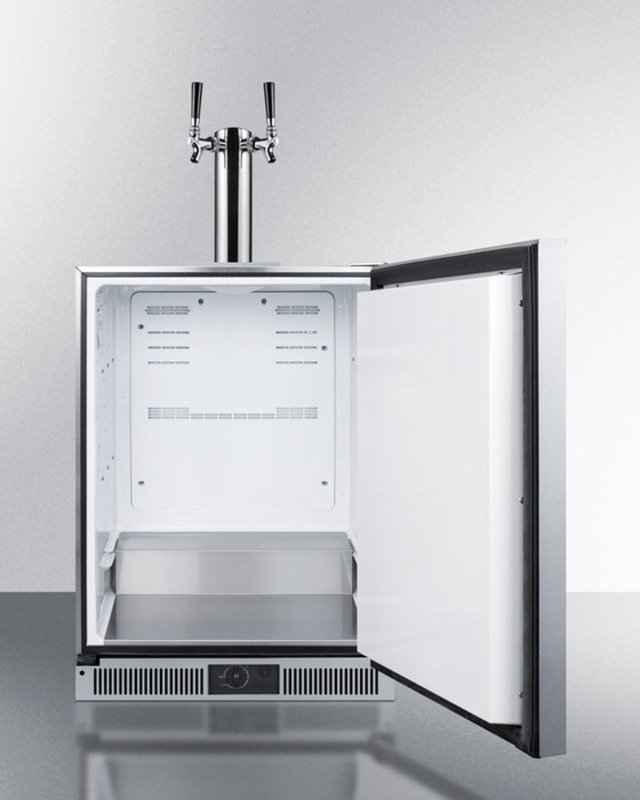 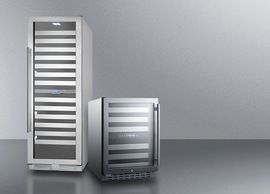 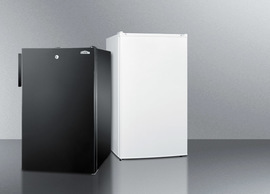 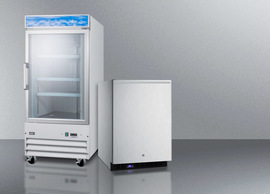 To convert this model for freestanding use, order the SBC590 Kit. 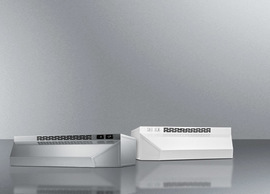 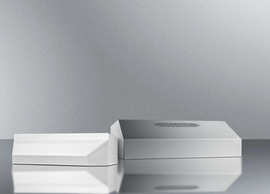 For an outdoor version, see the SBC590OS.